Westport in Bloom is an all-volunteer, non-profit organization, devoted to helping keep our village beautiful. Initially formed to celebrate the village’s Centennial in 2004 by participating in the Ontario Communities in Bloom competition, it subsequently became a committee of the Council of the Village of Westport, and changed the focus of its efforts from competition to beautification of the village. 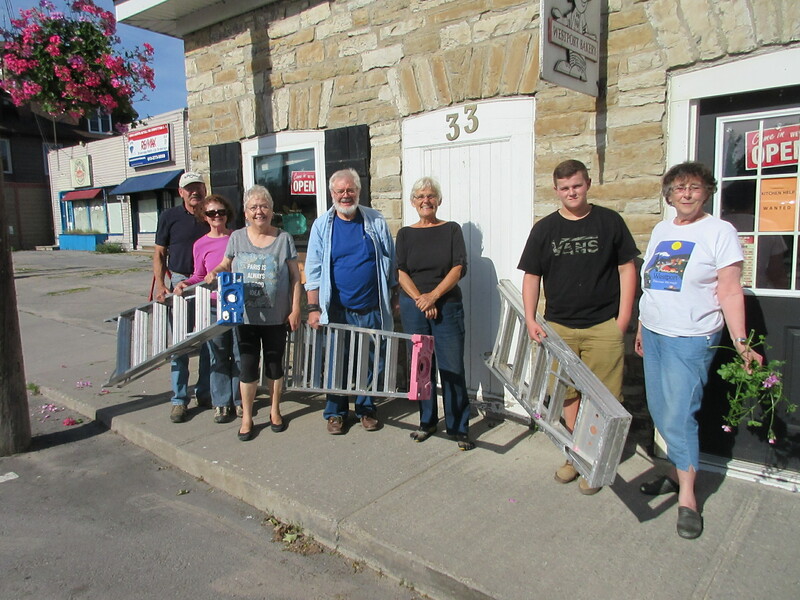 It now consists of a dozen volunteers, with invaluable support from a heartwarming number of generous business and individual donors, and the help of countless volunteers from the community. We love Westport, we love working together to make it even more beautiful, and we want to share the love. Who wouldn’t love this special place?